You don’t have the energy or extra time to make your own baby food. All those other moms are pretty awesome for making their own food, but you’d much rather just buy it. Guess what? That’s totally cool. While I have tried to make my own baby food from time to time, most of the time I buy it since I have zero energy for one more task on my list. We’re not a totally organic family, but I at least try to buy my baby girl as much organic food as possible to give her a healthy start. When Swanson Vitamins contacted me for a review, I almost declined until I saw that they sold organic baby food online. 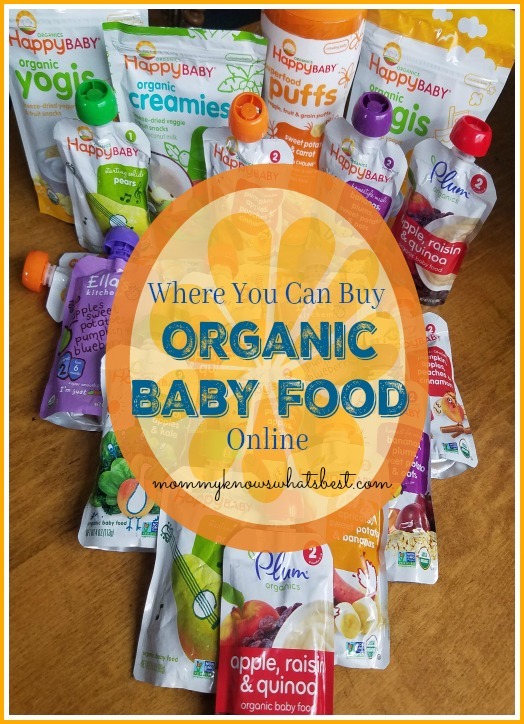 I was more than willing to buy organic baby food on a website other than the usual websites! I was very pleased with the selection of foods available. 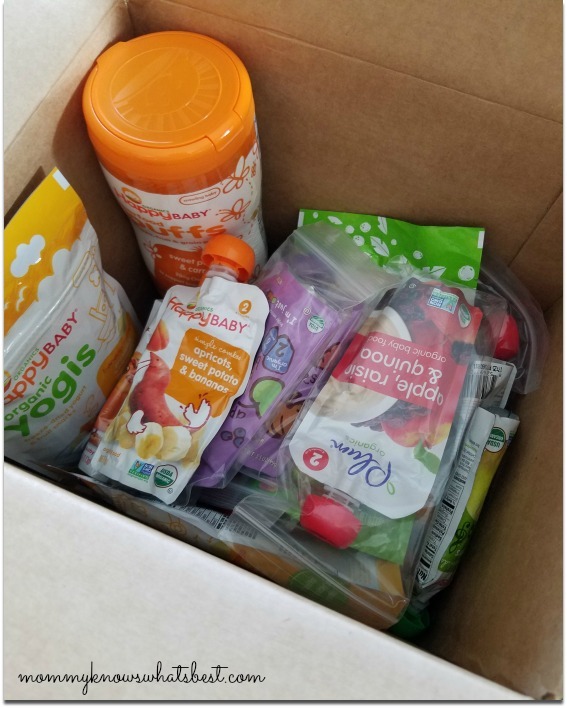 I ordered multiple pouches of fruits and veggies, along with some yogurt melts and puffs. 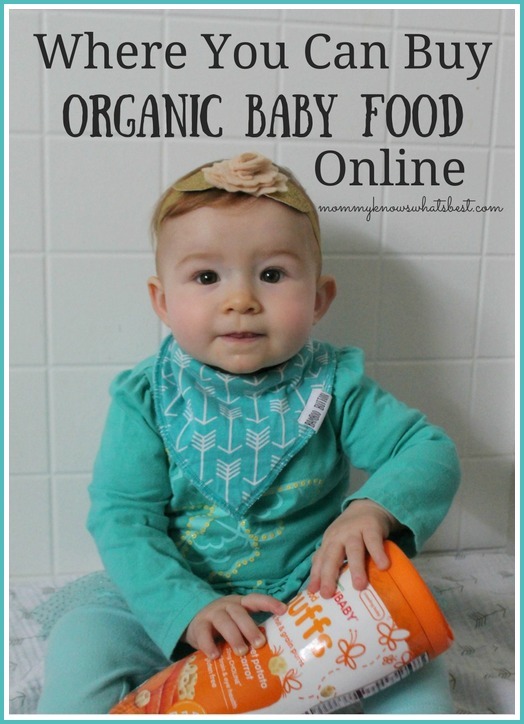 The prices were better than some of the other comparable online venues for organic baby food. I like that with some of the products you could set up a set up a subscription to receive them on a schedule. It did take a few days longer to ship than other websites I’ve used before, but my order shipped free and still arrived within the time frame it allowed. I’ll just remember that for next time I order, or I can set up a subscription and not worry about it! Tell me below: Where do you buy organic baby food? Would you give Swanson’s a try? Swanson Vitamins cares about your family’s health and well-being. They’ve built their company around the philosophy that everybody deserves quality natural health products at affordable prices. They carry thousands of food and beverage products, vitamins and supplements, fitness formulas, and much more. 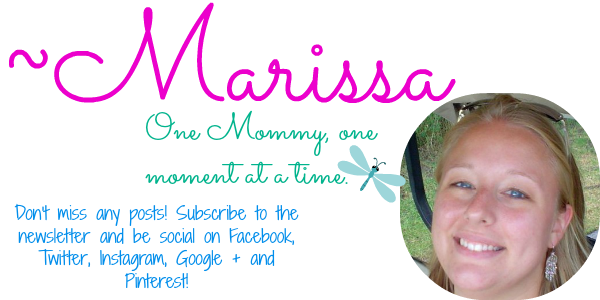 Many thanks to Swanson Vitamins for giving me the opportunity to order my organic baby food! 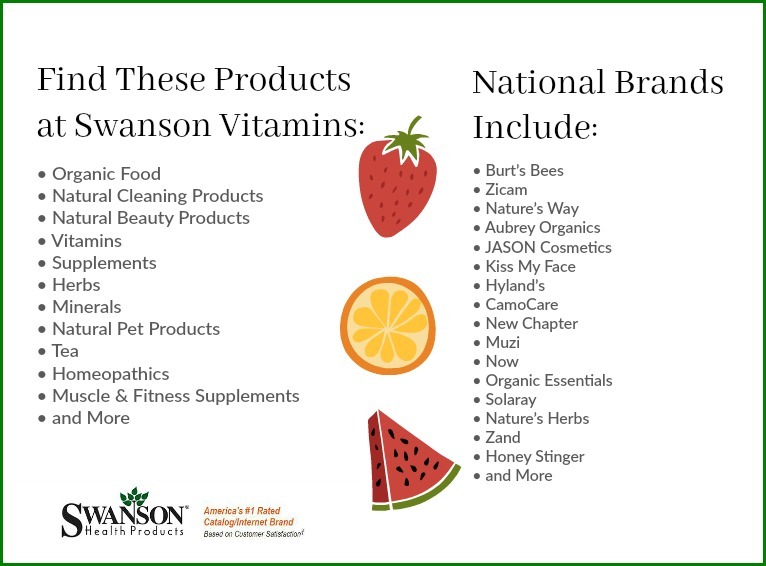 I hope that you can visit Swanson Vitamins to see what they have for you! 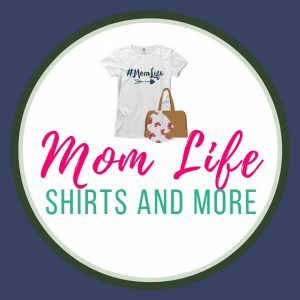 Also, be sure to sign up for their email list to get coupons, deals, helpful articles, and more, and visit them on Facebook, Twitter, Pinterest, and Instagram!